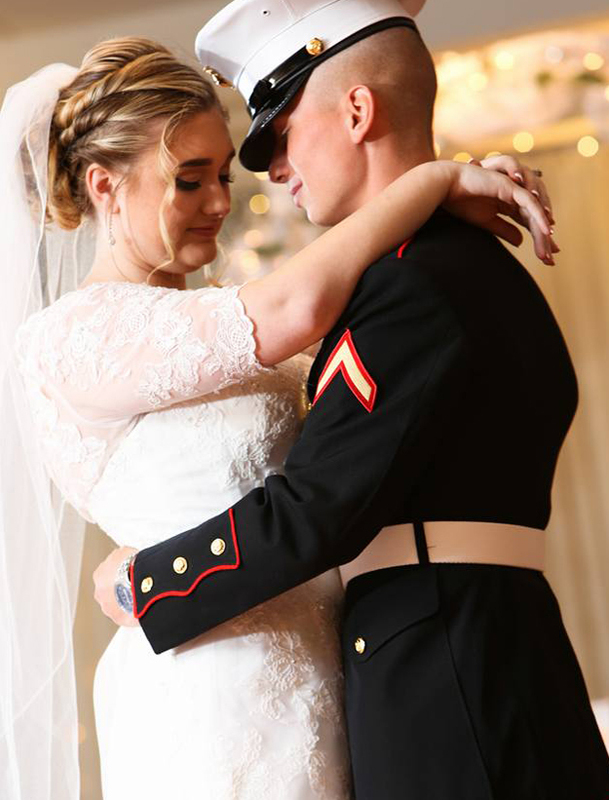 We'll help make your special day a memory of a lifetime! 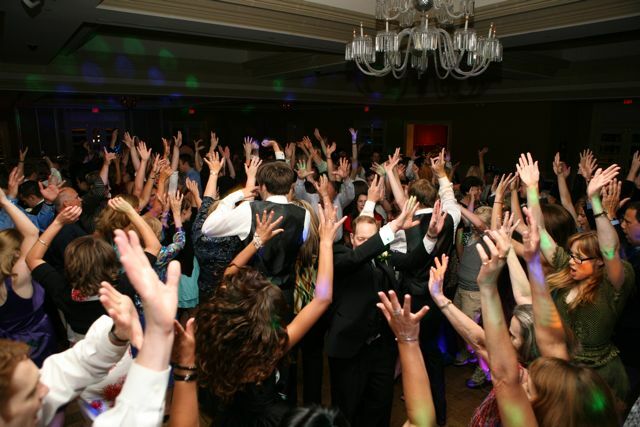 We are a team of experienced MCs and DJs in Northeast Ohio who are always ready to turn your event into a special one. 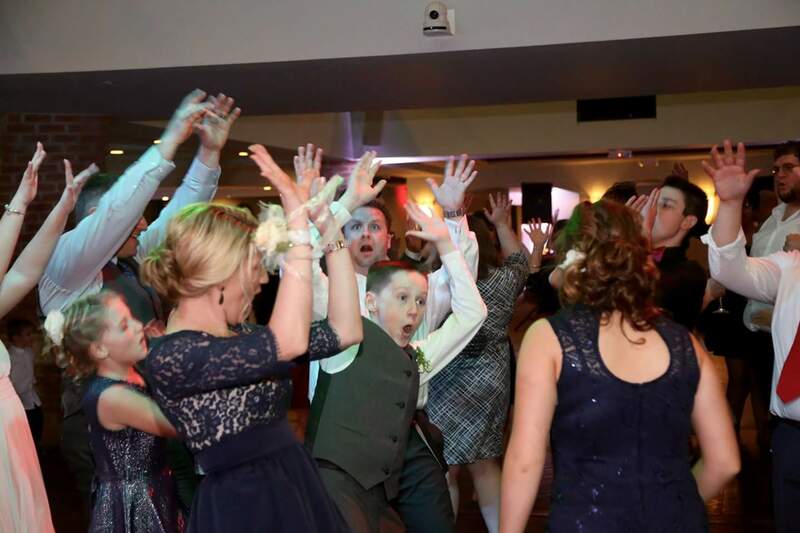 We don't believe in cookie-cutter receptions so we work with you to create that unique, personal experience that leaves all your family and friends saying "Wow, that was the best wedding reception I've ever attended!" Your wedding is an extension of you, so it deserves to be unforgettable and amazing! We coordinate all the details and activities for your entire reception so when you arrive, you can relax knowing everything is in good hands. Therefore, we use a team of 2 at every reception, 1 MC and 1 DJ. This allows your Master of Ceremonies to get out from behind the DJ booth, interact with you and your guests, coordinate with your other vendors and truly control the flow of your evening. We can take care of all your MC, DJ, uplighting and photo booth needs with the personal attention, professional approach and energetic presence people have quickly come to expect from us. Have the peace of mind that comes with the convenience of booking it all with one company. 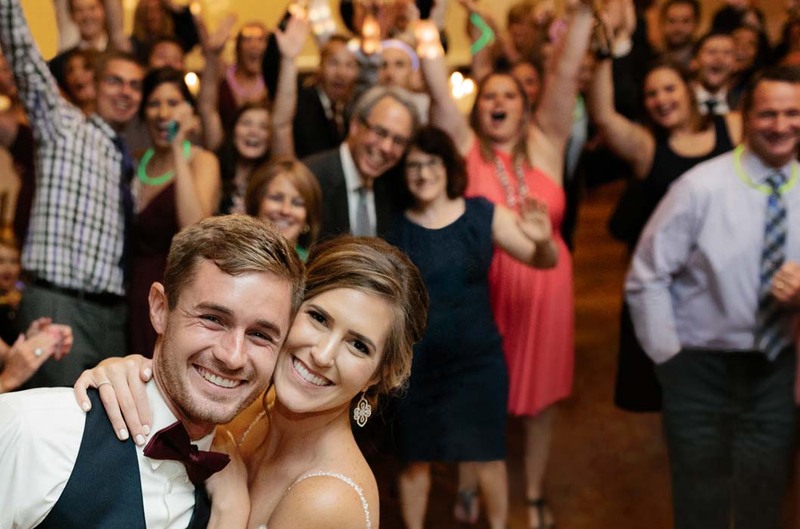 We've all heard the phrase, "a DJ can make or break your reception" and we want your decision to have JET DJs handle the biggest day of your life to be the right one. We'll have as many conversations as you like to ensure you're comfortable that you've made the right choice. We guarantee that we will work tirelessly to take your event to new heights! Browse through our selection of over 20,000 songs! Need something special? Just ask! JET DJs was the best! We had Joshua as the DJ at our wedding and he couldn't have helped to make our special day more perfect! He was super personable, very professional, and well organized (which is a must for me!) He did an awesome job talking us through the wedding day about a week beforehand to make sure we had everything ready and were on the same page. He made time to come to our rehearsal which was at noon and I'm sure a little inconvenient. He worked very well with our wedding venue coordinator. On the day of our wedding, Joshua made sure to keep to schedule, but when the moment was more important, he was flexible and on top of his game to change it around to fit our evening and really made it flow. The music was a perfect mix and everyone LOVED it! 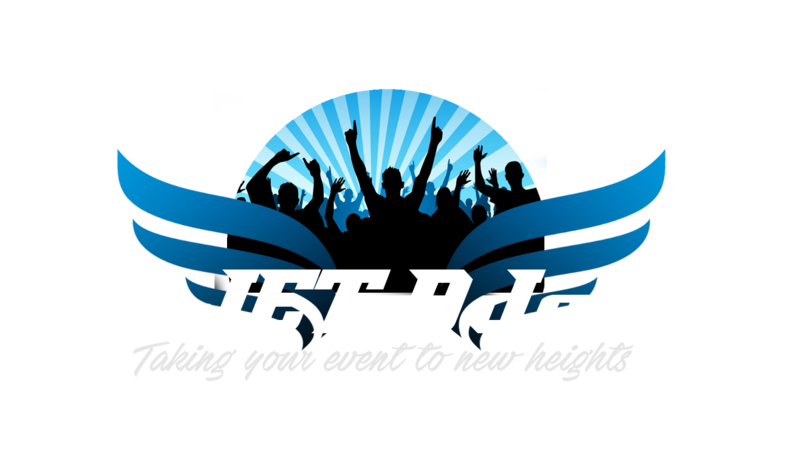 I would highly recommend JET DJs for any event and it was our pleasure and joy to have them present and performing at our wedding :) One of the best decisions we made! Ready to take your reception to new heights? 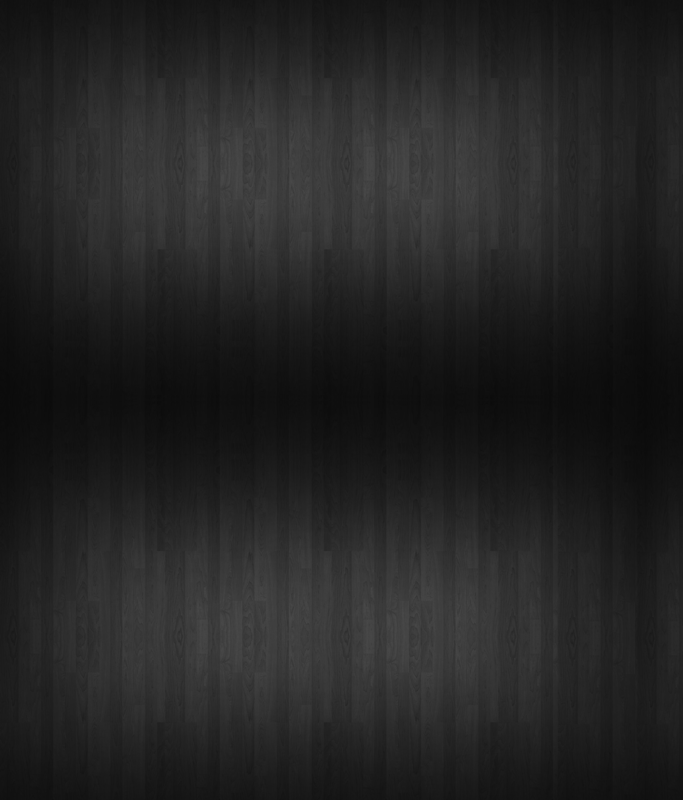 A modern, computer-based, quality sound system. Fun, energetic, professional DJs who will relate well to your group. An experienced Master of Ceremonies to coordinate your reception. Line dances with instruction from the DJs as needed or desired. Setup and most travel included. Music requests from guests are welcomed. Lots of compliments by your guests!